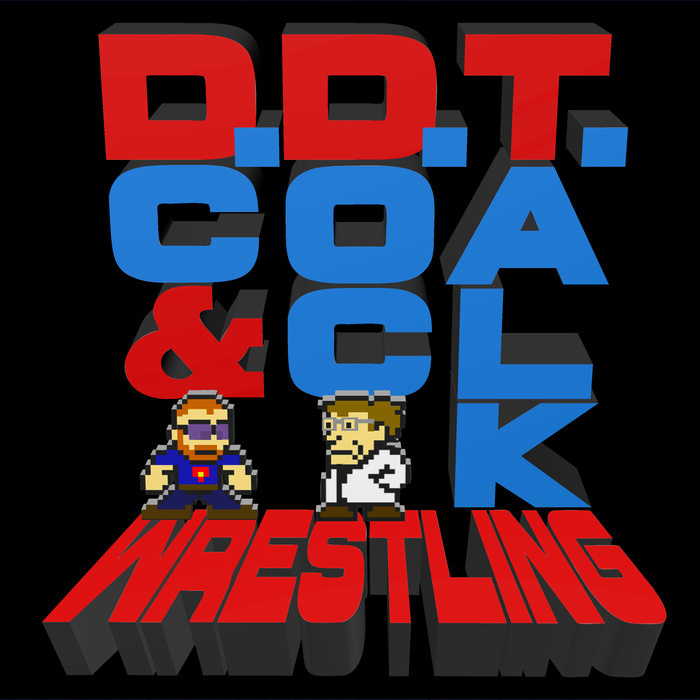 Episode 52 - TNA, The Ceiling for Women in WWE, Thoughts on the Week and NerdDC goes Jericho! This week, NerdDC tries to be punk, Doc and DC eat some seasonal concoctions (even if one tries to channel Girl Scout Season), then they delve into the major events of RAW and Smackdown this week. What did Doc think of Clash of Champions? Will Dolph Ziggler win the IC title? Has DC recovered from the lack of Bo Dallas? The guys also debate the possible futures of TNA and wonder whether or not female wrestling can ever truly main event a WWE PPV. Plus, of course, your e-mails!